A lot of people who visit the Philippines fall in love with the country and wonder whether foreigners can buy property there. It also seems that many people who are disillusioned with life in their own country are so captivated by the beauty of life in the Philippines and it’s gentle pace of life, that they want to get a place of their own there, where they could stay when they visit and maybe, in the future, retire or live in the Philippines. 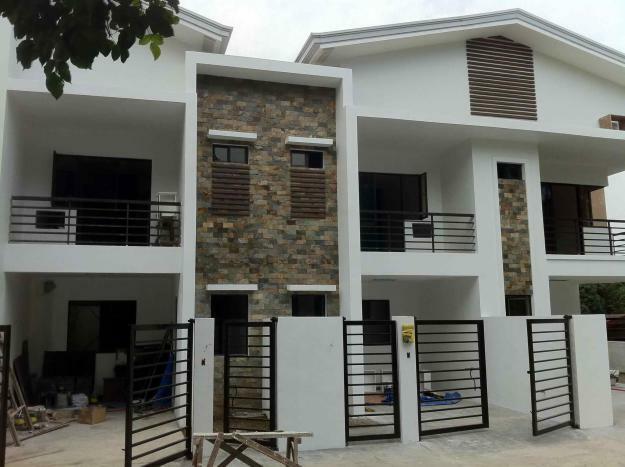 There have been countless visitors who want to buy land in the Philippines in order to build a house, an apartment building or even a commercial type of building, but are not sure because they do not know the local laws. There have also been some instances where foreigners went to buy land, went through all the technicalities with the seller but had a nasty surprise when they found out at the last minute they were not allowed to do so. 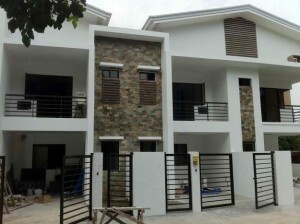 So it pays to know what you can and can’t do before you start making any plans to buy a house in the Philippines. It’s much more cheaper and definitely worth a long term investment to consider buying property in the Philippines or even moving to the Philippine’s in the near future as u can see from the figures below. Foreign investors can purchase up to 40% of the units in a condominium project. Foreigners can own these condominiums in their own names and this is the general practice. Foreigners owning a house or building in the Philippines is legal as long as the foreigner does not own the land on which the house is build. 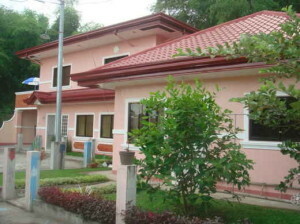 Westerners are more interested in the high yields they can get in the Philippines for properties. With a yield at 5, 7, 8 percent which is four times higher than what you can get in America, Singapore or Hong Kong. So more are looking at putting their money down here and just sit on these properties while they enjoy the high yield of these assets. A clear example is there are 150,000 residential condo units coming on line in the next five years in 2012-2018. This is more than the 135,650 existing condo units built from 1999 to 2012. The Majority of the condos are priced between P1.5 million to P3 million and are located in Quezon City, Ortigas, Pasig and Mandaluyong areas. City Centre; prices range from $290 for a 1 bedroom to $430 for a 3 bedroom. Outside City; prices range from $120 for a 1 bedroom to $240 for a 3 bedroom. These figures are averages in and around major city centres to the outer fringes. City Centre; prices range between $1,000 – $3,000 per square meter. Outside City; prices range between $700 – $1,500 per square meter. These prices are between 60% – 90% less, compared to Australian prices as well as other countries. As previously mentioned before, the Philippine constitution prohibits foreigners from purchasing land. Only Filipino citizens or corporations with at least 60% Filipino equity can acquire lands in the national territory. If a foreigner is keen on acquiring land, there are several options. One, if married to a Filipino citizen, is to have the ownership of the land under the Filipino’s name. However, in the event of death or separation, the land cannot be transferred to the foreigner. Another option is to acquire land through a corporation. Corporations can only be, at the maximum, 40% foreign-owned. Deal ONLY with a licensed Philippines Real Estate Broker. They have your best interests at heart and have undergone the proper training and licensing in order to deal with such important financial transactions. In the Philippines they have Laws on illegal agents so be vigilant. PS: Feel free to write and enquire on any questions that may arise as we have reputable licensed Real Estate Brokers in Cagayan, Cebu and Manila that we can direct you to. My name is Bill I have had the pleasure of traveling and living in other country's, I enjoy seeing, writing and learning other cultures that is my passion, to learn and better myself.